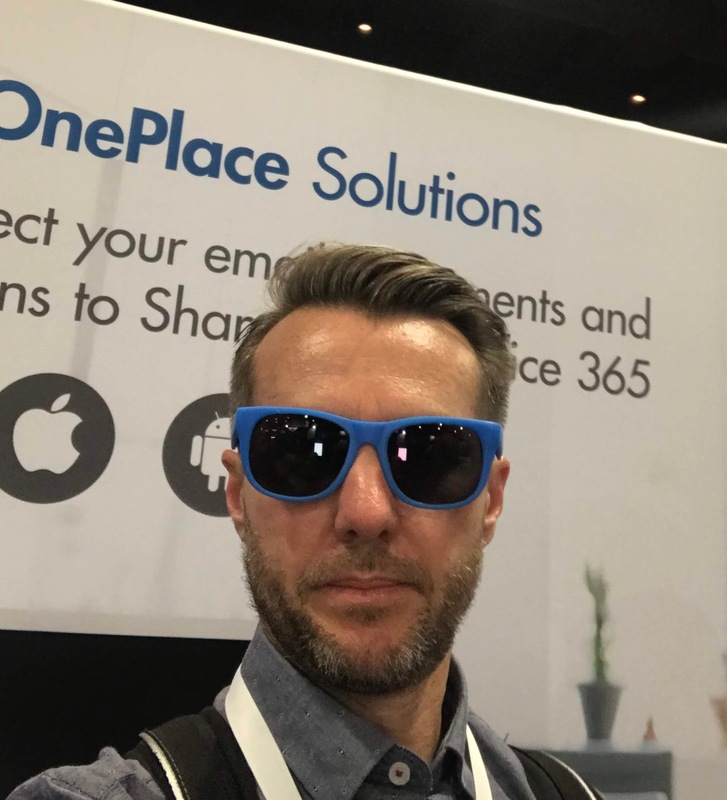 Posted on May 29, 2018, in Office, Office 365, OnePlaceDocs, OnePlaceLive, OnePlaceMail, Outlook, SharePoint, Uncategorized and tagged Exhibitor, Photos, SharePoint Conference, Social, Sponsor, Video. Bookmark the permalink. Leave a comment.